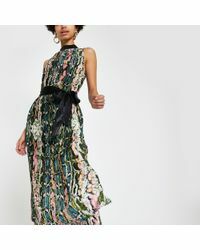 Today, the brand offers a youthful take on modern daywear punctuated with eye-catching after-dark styles for both men and women. 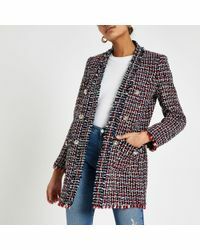 With a contemporary urban spirit, River Island focuses on creating head-to-toe looks including party dresses, perfect-fitting denim and style-driven shoes and bags to provide the finishing touches. 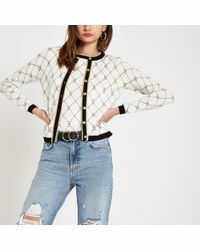 Shop the full range of Women's River Island Clothing, Shoes, Accessories, Handbags and Jewelry as well as Men's Clothing, Men's Shoes, Men's Accessories, Men's Bags and Men's Jewelry.